Designed for both business and leisure travel, Place2Stay (Wholly owned by WLF Global Ventures SDN. BHD. 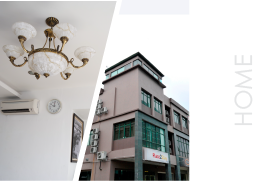 840995-W) is ideally situated in Kuching City Center; one of the city's most popular locales. From here, guests can enjoy easy access to all that the lively city has to offer. 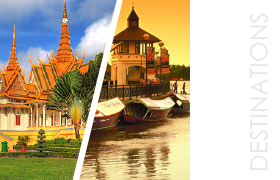 For sightseeing options and local attractions, one need not look far as the hotel enjoys close proximity to various tourist spots. 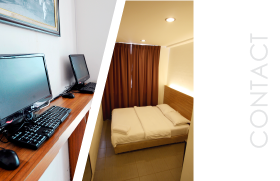 At Place2Stay , the excellent service and superior facilities make for an unforgettable stay. A selection of top-class facilities such as Wi-Fi in public areas, room service, car park, family room can be enjoyed at the hotel. Step into the inviting rooms and escape the stresses of the day with a wide range of amenities such as hair dryer, satellite/cable TV, air conditioning, desk, ironing facilities. Besides, the hotel's host of recreational offerings ensures you have plenty to do during your stay. 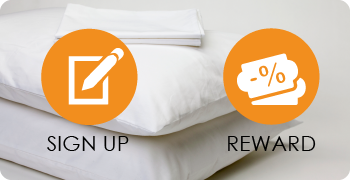 Discover an engaging blend of professional service and a wide array of features at Place2Stay.